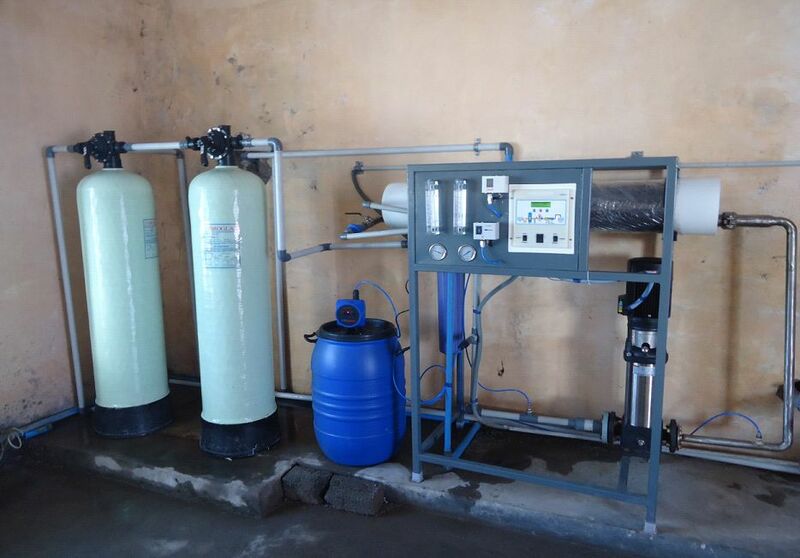 We have garnered wide recognition as Institutional Reverse Osmosis Plant Manufacturer, Supplier and Dealer in Chennai, India. 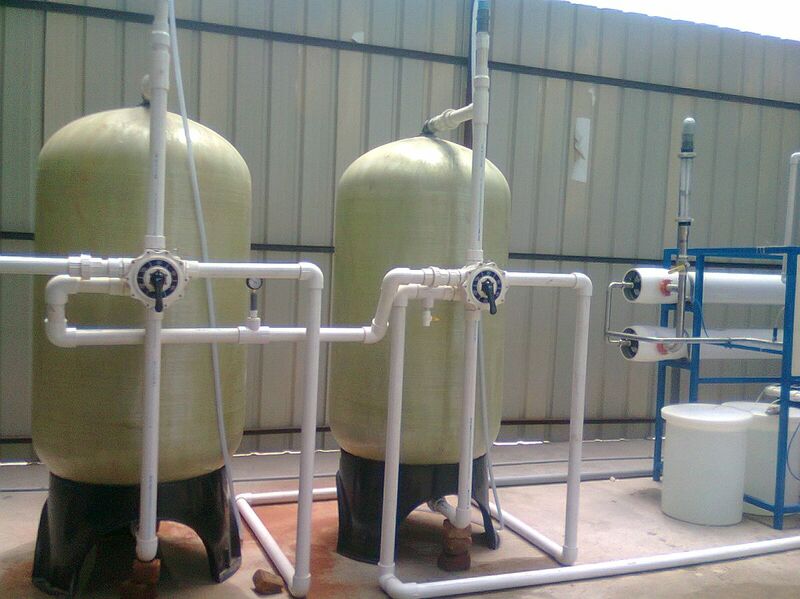 We design Institutional Reverse Osmosis Plants in different water distilling capacities. In addition to offering regular Institutional Reverse Osmosis Plants, we undertake projects related to Erection & Commissioning of Institutional RO Plants for varied industries on turnkey basis in India. 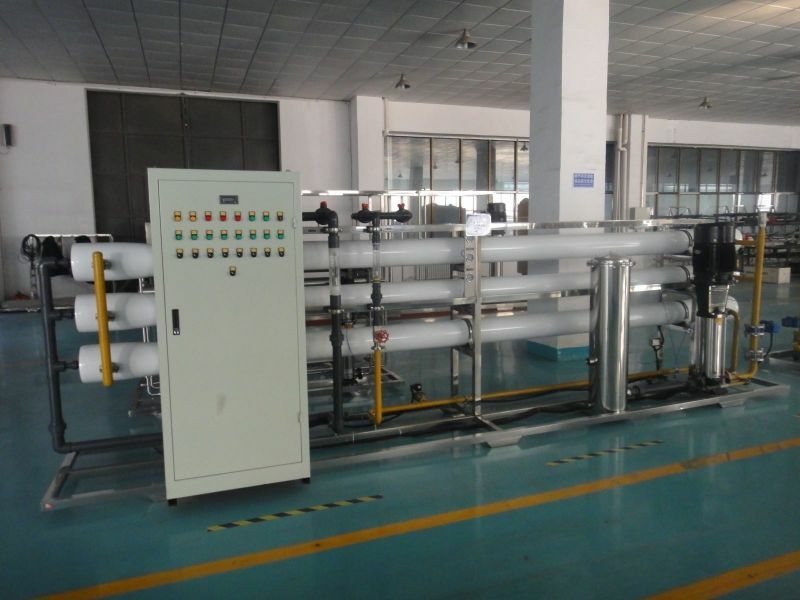 All our Institutional RO Systems are carefully customized and configured to suit the individual requirement of the output water, which varies from normal drinking application to the specific usage, such as food processing, pharmaceuticals and boiler-feeding requirement. Our product range includes a wide range of Institutional RO Plant such as RO Plant, RO Water Plant and R o Plant Manufacturers. The RO - 250 to 10000 system adopts current advanced RO system, the output water is pure and safe. Also get rid of poison harmful material in source water, such as four chlorination carbons, benzenese, hydrocarbon, agrochemical, and lead, mercury, chrome...etc. 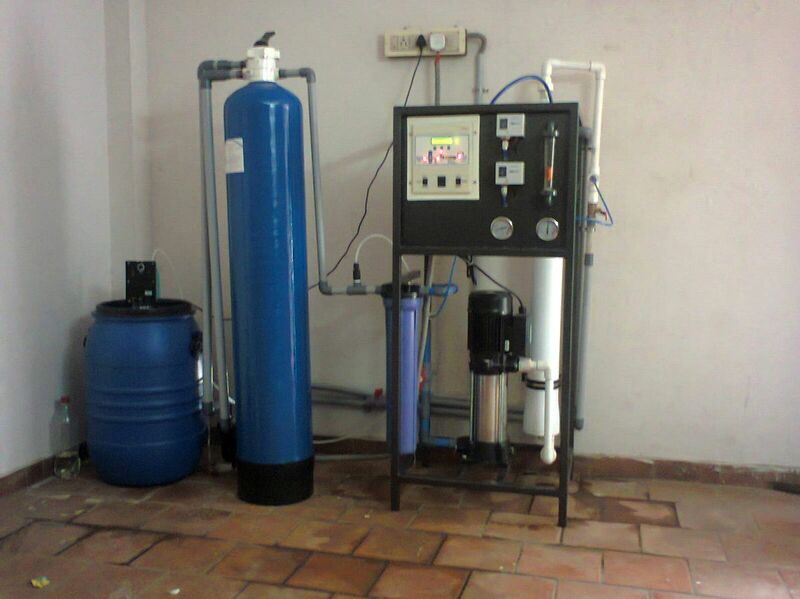 Reverse Osmosis System provides close to 99% removal of almost all unwanted and harmful substances. Auto Shut-Off prevents the pump from dry running, in case the overhead tank is empty. It removes micro organisms like Bacteria, Viruses and Protozoan Cysts. 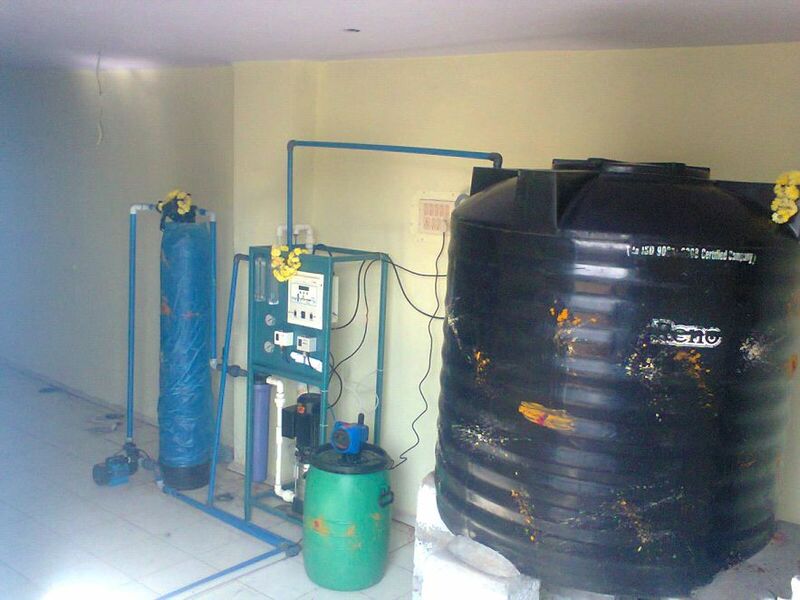 From RO, you will get Fresh, Sweet and safe water.